Dr. Andrew Wiese is a licensed Chiropractor serving the community of Alpharetta, Milton, Roswell, Johns Creek, and surrounding areas. A local of the Alpharetta area, Dr. Wiese grew up only a few miles from our office, attending Crabapple Elementary, Northwestern Middle, and Milton High School. He completed his undergraduate studies at the University of Georgia, graduating with a Bachelor of Science in Biology. While at Georgia, he was a four-year member and Captain of the University of Georgia Ice Hockey team. It was a series of sports related injuries that sparked his interest in finding the most successful ways to treat and prevent pain and injuries without the use of drugs or surgery. Dr. Wiese received his Doctor of Chiropractic degree from Life University, the largest and most advanced chiropractic school in the world. Upon graduating and starting practice, he completed the Palmer College of Chiropractic Postgraduate program to become a Certified Chiropractic Sports Physician. 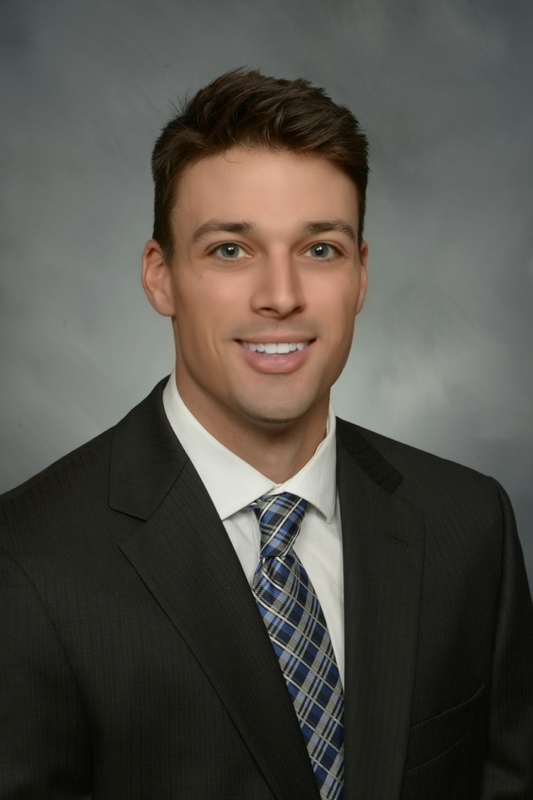 Dr. Wiese has a passion for helping athletes excel in their sport of choice and brings an in-depth knowledge regarding sports related injuries and an ability to help resolve chronic pain and other musculoskeletal conditions affecting the spine and extremities. He will work with you one-on-one to quickly and safely achieve pain relief, lasting personal wellness, and maximal sports performance goals. Regardless of your age or injury, or how long your discomfort has been around, every family member can benefit. Dr. Wiese will determine your personalized treatment plan to reach fast, lasting pain relief and set you on a new path to improved, healthier living.